Arduino enthusiasts looking for a project to keep them busy the next couple of weekends. Maybe interested in a new Arduino project created by Jaymis Loveday, that utilises virtual reality controllers. Allowing users to paint in thin air with light. 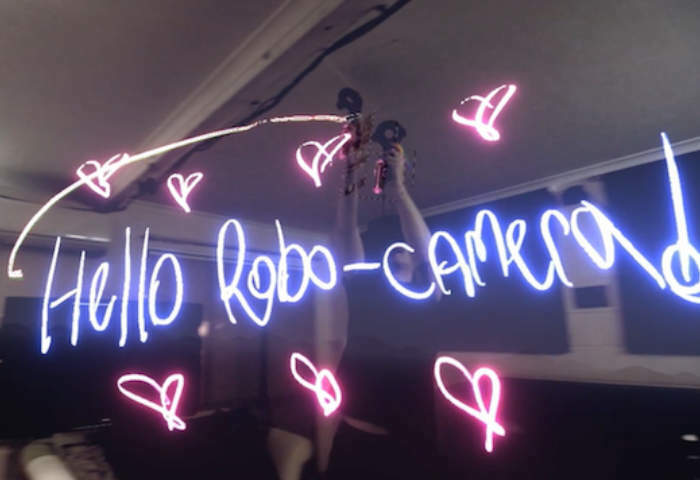 What she demonstration video below to learn more about this powered automatic virtual reality camera tracking system which allows you to create light graffiti. It’s a project I’ve had in my mind since I first used the Vive over a year ago, at PAX Prime in Seattle. As soon as I waved the controller in front of my face and noticed the tracking speed and accuracy I started mentally designing camera tracking systems. I wanted a VR system in my life because I love games, but I needed a Vive for filmmaking science experiments. For more information on the new unique VR project jump over to the websites via the link below.